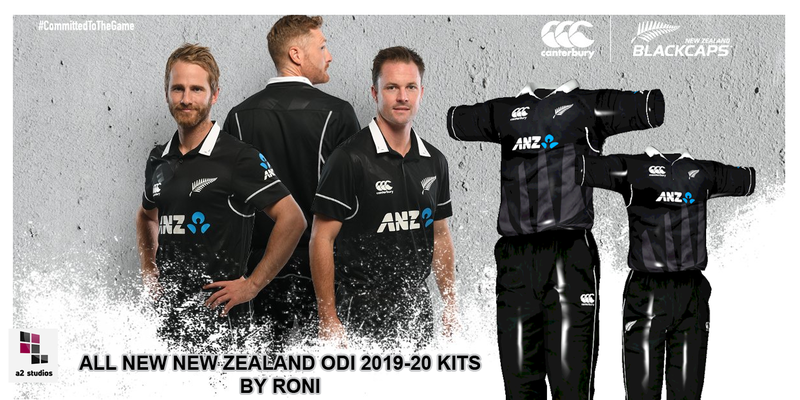 International Cricket 2019 HD Tours ODI Kits Patch for EA Sports 2007 is now available for download. Download here the International Cricket 2019 HD Kits for EA Sports Cricket 07 now. These are the most authentic kits coming in here after a long gap in a pack! You would definitely have enjoyed our International Cricket 2017 Kits Patch by Shailesh before. This time Roni Ghosh brings 2019 Mega International Tour Kits for you! You would definitely going to enjoy them. The mouthwatering stuff is now released and links are given below. Preview of the kits also provided. This will definitely blow your mind!